Ask me how I can make your life easier… and be your Go-To person! 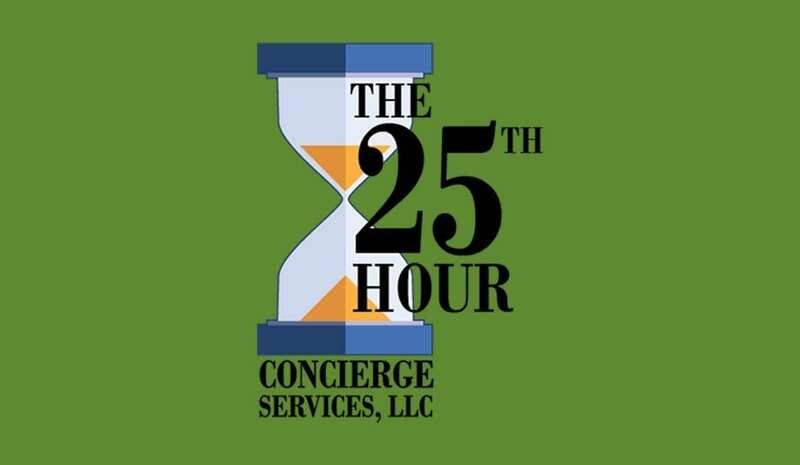 | Twenty Fifth Hour Concierge LLC. I had the pleasure of spending some time with one of my oldest friends this past weekend during which time he asked me “Narrin, why do you enjoy being a personal concierge?”. Thinking about it for a few seconds I answered, “My passion is helping make people’s lives easier anyway I can”. Continuing… “I enjoy becoming my Client’s ‘Go-To’ person for all sorts of tasks ranging from the everyday type of activities such as picking up dry-cleaning to the truly important ones like making sure their beloved pet is taken out regularly or that their aging loved-one makes it to a critical doctor’s appointment on time. Knowing I’ve helped them gives me a strong sense of professional satisfaction”. Concluding, “As I continue to work with clients, a relationship begins to build over time. This relationship is rooted in their trust that I will deliver what I say I will and be honest when I can’t. Eventually, the bond becomes more like a friendship than a normal vendor-customer relationship. This is why I will go the extra mile for them”. While none of these are surprising, something in my mind clicked in terms of why I choose the career I did. Many of the traits that define a “Good Friend” also describe truly exceptional “Lifestyle Managers”! As the founder and president of the Twenty Fifth Hour Concierge Service, I am blessed that my clients in the Tri-State area not only consider me their “go to” person but a friend as well. I have built my company and reputation on exuding the traits listed above and I encourage you to review the various client testimonials included on our website. I am humbled that client/word of mouth referrals continue to be our strongest source of new business. It would be my honor to discuss how we can make your life simpler with less worry. Please reach out to me at info@ttfhcs.com or 1-973-452-4894 for a complimentary conversation.